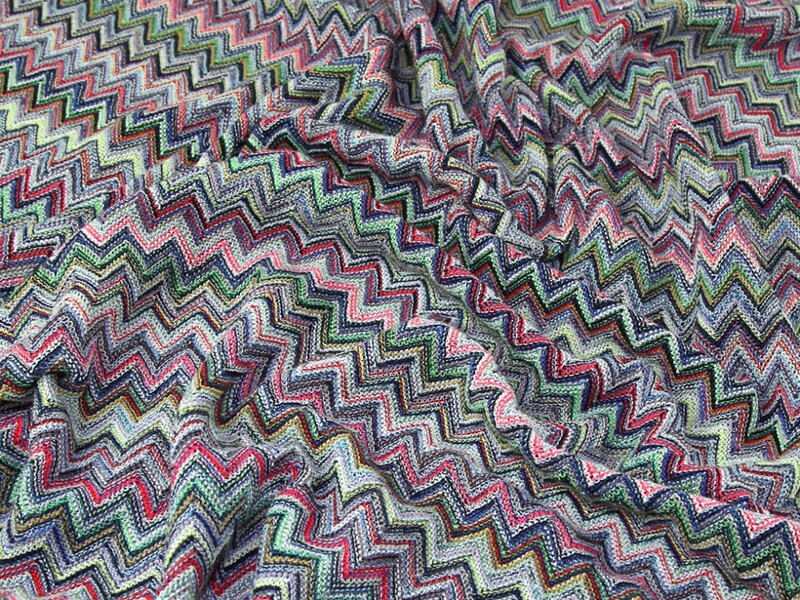 This amazing fabric from Italy is made from a blend of cotton, viscose and silk and has the most wonderful knitted texture. It drapes very well and would be perfect for making cardigans, tops and dresses. 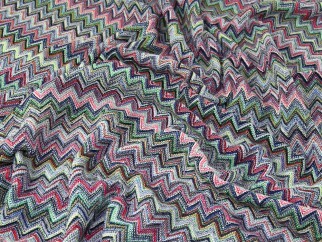 We only have very limited stocks of this designer fabric and once its gone its gone!